Is A Diagnosis Of Adult Asperger's Syndrome Worth The Effort? 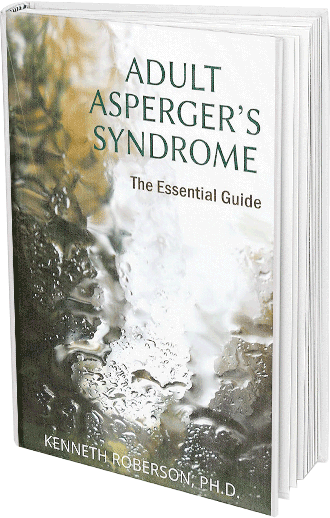 Is A Diagnosis Of Adult Asperger’s Syndrome Worth The Effort? Is a diagnosis of Asperger’s syndrome worth it? No accurate count of the number of adults with Asperger’s syndrome in the United States currently exists. But government statistics indicate that about 3.5 million children in the United States have an autism spectrum disorder. An estimated 75% of these children have Asperger’s, one of these disorders. This, along with the fact that Asperger’s is considered a life-long condition, leads to the assumption that Asperger’s syndrome affects close to 2.6 million adults in the U.S.
Of course, it is not possible to determine how many of these adults know of their condition. Some were diagnosed in childhood while others have never been diagnosed. For those who never have been, would a diagnosis in adulthood provide any advantage? Knowing you have Asperger’s can help you develop the strategies you need to be more successful in life. 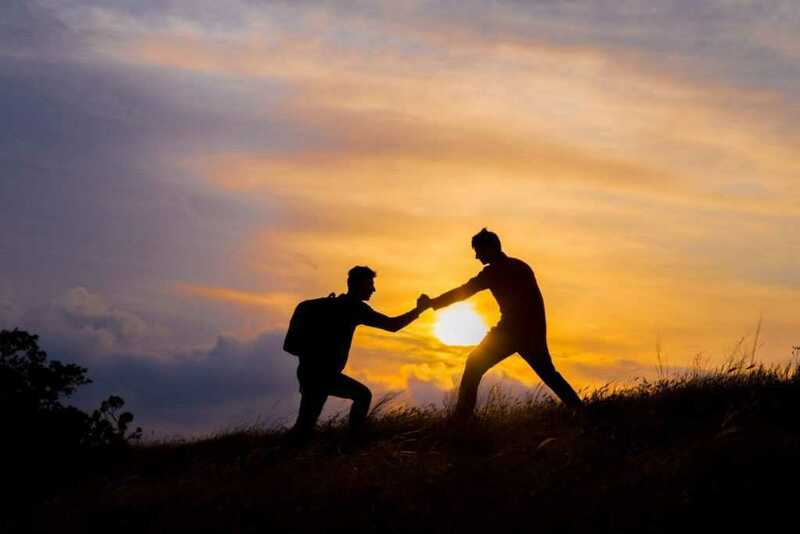 If making more friends, interacting productively at work, socializing more effectively, dating, or improving your marriage pose challenges to you, realizing what you are dealing with can provide the means of overcoming these difficulties. Solutions to problems become easier when you know what you’re facing. Similarly, a diagnosis allows you to learn to live more adaptively with sensory challenges, such as the feel of certain fabrics, particular sound frequencies, the taste of certain foods, or the difficulty of making eye contact. 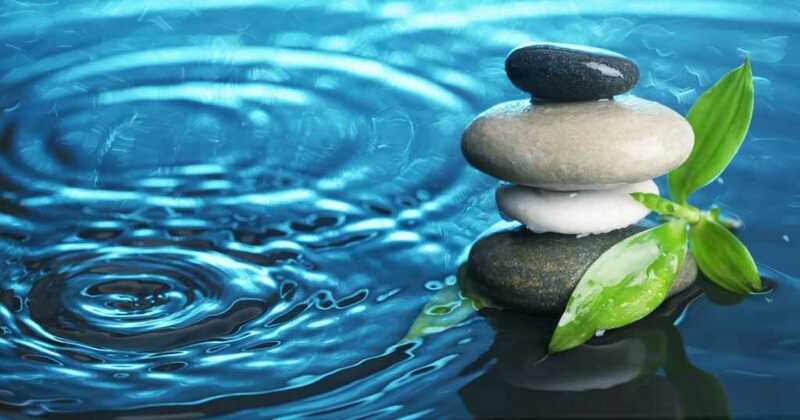 Knowing why you have sensitivities can give you the means of coping with them. An accurate diagnosis will tell you not only if you have adult Asperger’s but also whether you have associated problems such as depression, bipolar disorder, or Attention Deficit-Hyperactivity Disorder (ADHD). With this information you are in a position to address all of your social, psychological and emotional problems. A definitive diagnosis is a way to help others in your life understand why you are the way you are. Knowing whether you have Asperger’s, and similar conditions gives them the means to respond to you differently and more in line with the actual challenges you have. Even in today’s day and age of greater acceptance, Asperger’s has a certain stigma attached to it. People have all kinds of ideas about what it means to live with Asperger’s and many of those are negative. You raise the possibility of encountering those biases and prejudices by disclosing an Asperger’s diagnosis. Similarly, you risk encountering your own internal stigma and how that can influence your self-esteem. Discussing this with friends, family members and/or a professional, and especially other adults with Asperger’s, before you seek a diagnosis is a helpful preventative step to take. Surprisingly, employment discrimination frequently occurs, even though is legally prohibited, and this is true of adults with Asperger’s as it is with other conditions. Consider whether you want to risk on-the-job difficulties should a diagnosis be divulged to your employer. The possibility of an incorrect diagnosis is real. Few professionals specialize in diagnosing Asperger’s in children and fewer still know about Asperger’s in adults. 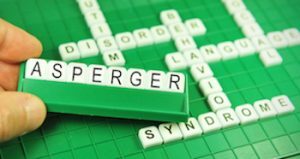 Given how similar it is to other conditions, Asperger’s is often misdiagnosed, even more often when a professional is relatively inexperienced with Asperger’s. Sadly, a real risk of seeking a diagnosis is that you may hear you have Asperger’s when, in fact, you don’t. Finally, one drawback to investing in the time and expense of an assessment for Asperger’s is that the resulting diagnosis only tells you what you knew all along. For whatever reasons, you may have a pretty good sense that you have Asperger’s. Ask yourself whether confirming what you already know is worth the cost. If it is, great. If you have doubts, think more carefully about the advantages of learning something about yourself you were pretty sure you knew all along. I need to find a support group for how to cope living with someone on the spectrum. seriously. I cannont find any for people other than Them. for Themselves. WE need Help handling this. up in Bellingham WA. Thank You. Incredibly well said! How I wish I had this degree of honesty back when I thought an “official diagnosis” would change so much more than it could. Thank you from the bottom of my heart for addressing this topic. So many women (like myself) spend years so focused on obtaining a confirmation (that they already know to be true) that they feel deflated when it doesn’t magically catapult change. Hi…I’m glad my article was helpful. And from the title of your email account, I gather your marriage is successful. Congratulations! I received my diagnosis at the age of 37 and it made such a difference. I finally found out why I had so much difficulty over my life. Had I not received my diagnosis I would have carried on as I had, in bouts of overwhelming depression and not knowing why people were funny with me. It may even have ended up in suicide. I now understand where my shortcomings are and see them as they happen, I rarely have melt downs and I sit in a contented state of neutral emotion (not zero emotion) which is far more manageable.